I was able to take advantage of yet another public holiday on Monday thanks to Australia Day; the aptly named official national day of Australia. Interestingly enough, it falls on the day that marks the anniversary of the first fleet of British ships arriving in Sydney and the raising of the Flag of Great Britain. 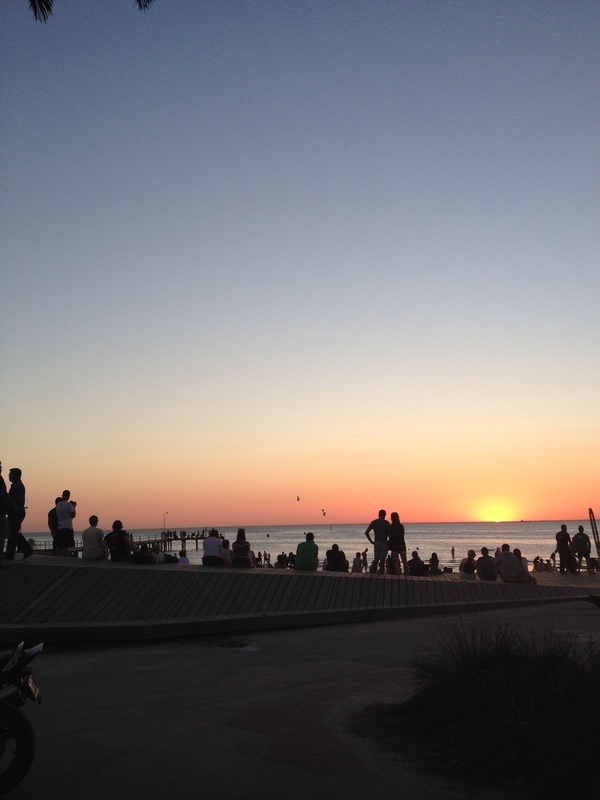 Melbourne had events across Sunday and Monday and fireworks in the evening to celebrate. I failed to get involved due to the Australian Open Men’s Final taking place, with Wawrinka beating Nadal, which also means I now I need to find a new sport to fill my spare time after work. The Formula 1 is coming up in Melbourne soon, so maybe I should scrub up on that… Who am I kidding? Let’s go to the beach! Come Monday, the heat had returned to Melbourne and I’d made the executive decision to spend the day off work down on Elwood beach. It’s not often I’m presented with the opportunity to spend eight hours on the beach in temperatures hugging the high 30s for the length of the day. Turns out this is actually true for most Australians too, life’s out here isn’t the beach-fest Home & Away you’d have to believe. Whilst I was lounging in the sun, I was inspired to consider some of the fundamentally Australian things that I have come to appreciate during my time here. 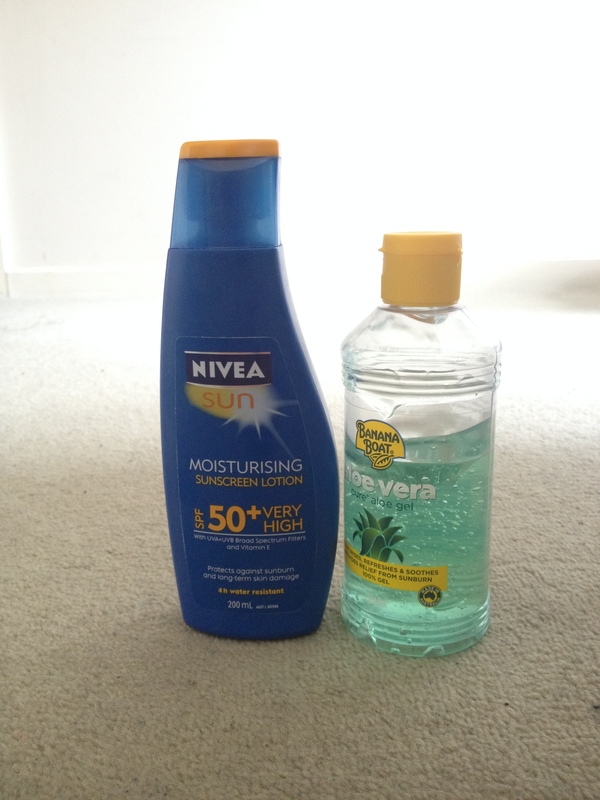 First off, I suppose I’d better introduce you to my two new best friends; factor 50 sunscreen and aloe vera gel. I happen to be the whitest guy I know so there is no way I can go outside in the sun here without being well prepared. I’m also firmly under the belief that this is the first time I’m ever likely to use a whole bottle of sunscreen in the same 12 month period in which it was purchased. 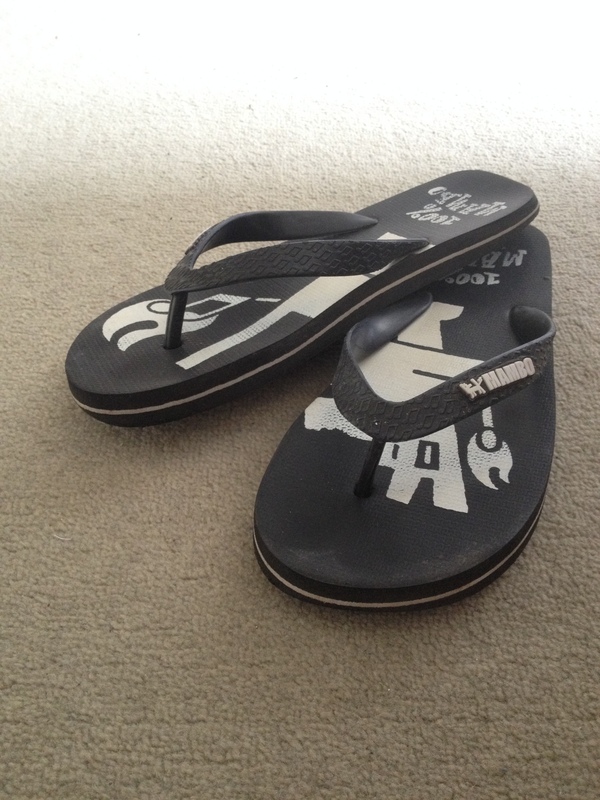 Before coming to Australia, I was dead against flip flops; they’re uncomfortable, noisy and simply ridiculous. I remember once seeing a tweet that read “I’m wearing an embarrassing number of flip flops right now; 2.” In a completely unforeseen turnaround I now own a pair of thongs, as they’re referred to over here. Who on earth wants to wear full covering shoes in forty degree heat? Not this guy, not anymore anyway. I’ve had regular conversations with people about their thong tan lines. It’s seems like some sort of a goal for some backpackers to finish their trip with thick white lines across their feet. That’s one of many variations in slang and general language use that I’ve found slipping into my vocabulary. When I first arrived I found it absolutely outrageous that people would say “how you going?” when what they really meant to say is “how are you?” and then, just recently I caught myself saying it to somebody. I had to go home, lock myself in a dark room and think long and hard about what I’d done. I occasionally forget what peppers and courgettes are, I’m so used to everybody referring to them as capsicum and zucchini. I will sometimes refer to a lot of things as ‘heaps’. I haven’t yet started to abbreviate half of my vocabulary to end in an ‘o’ or ‘ies’ but it’s only a matter of time before I catch myself doing that as well. Vegemite happened. 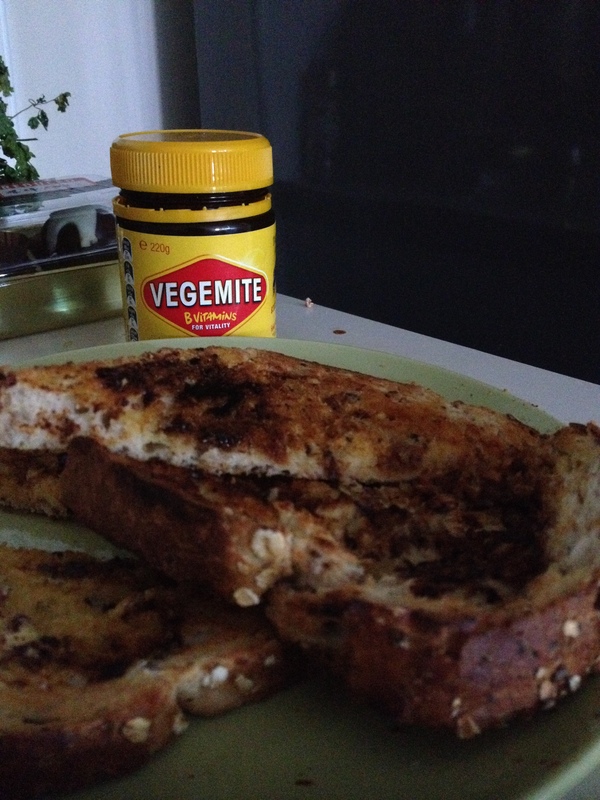 Vegemite also happened to be a good thing. Honestly, there are few things as good as a cheese and Vegemite toasty. This was a little mind-blowing as back home, I’ve always been firmly based in the ‘hate’ camp when it comes to Marmite. I guess it’s only a matter of time before The Department of Customs and Immigration get in touch to offer me citizenship. Alright, alright, so I guess a couple of language pick ups and the fact that I’m not offended by the taste of Vegemite isn’t enough to qualify as an Australian. I really should have had Midnight Oil playing in the background while I play this, or maybe Men At Work’s Land Down Under on repeat, but you know what? I like the culture out here and I’m a big fan of the little changes it is having on my life.